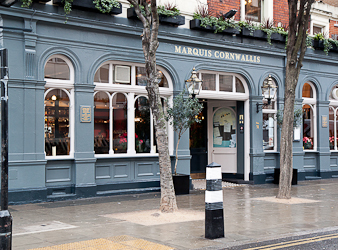 The next Research Student Social – celebrating the end of term – is taking place on Thursday 12 December at the Marquis of Cornwallis on 31 Marchmont Street, WC1N 1AP (see map here). We’ll be there from 6pm until closing, so please come and join us for a drink or two. We (student reps Emma and Barbara) will put a note on the table so that we are easy to find.